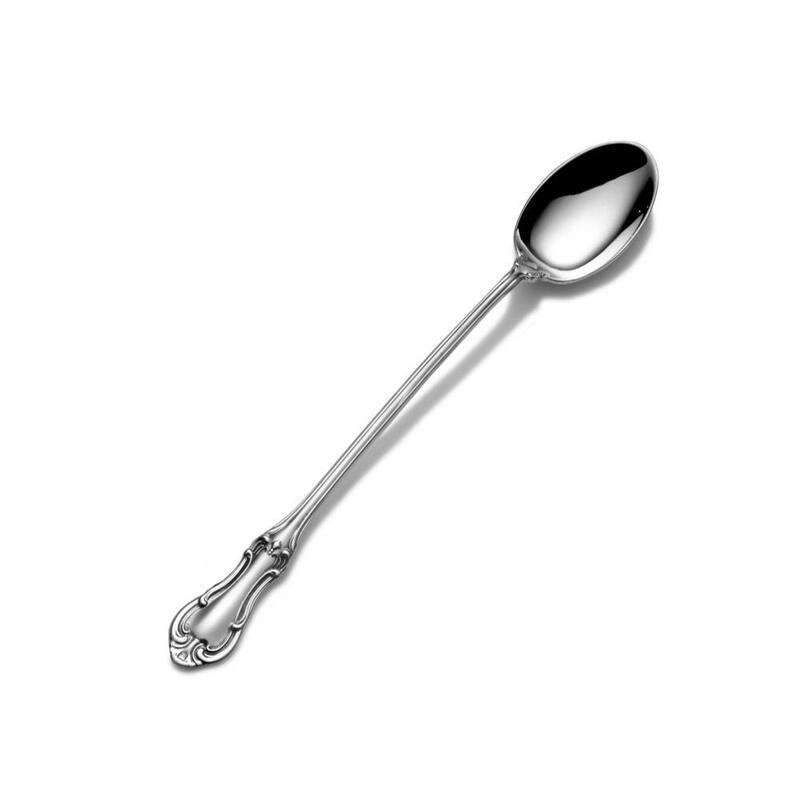 Bring a new level of simplicity and sophistication to your table with sterling silver flatware from International® Silver. 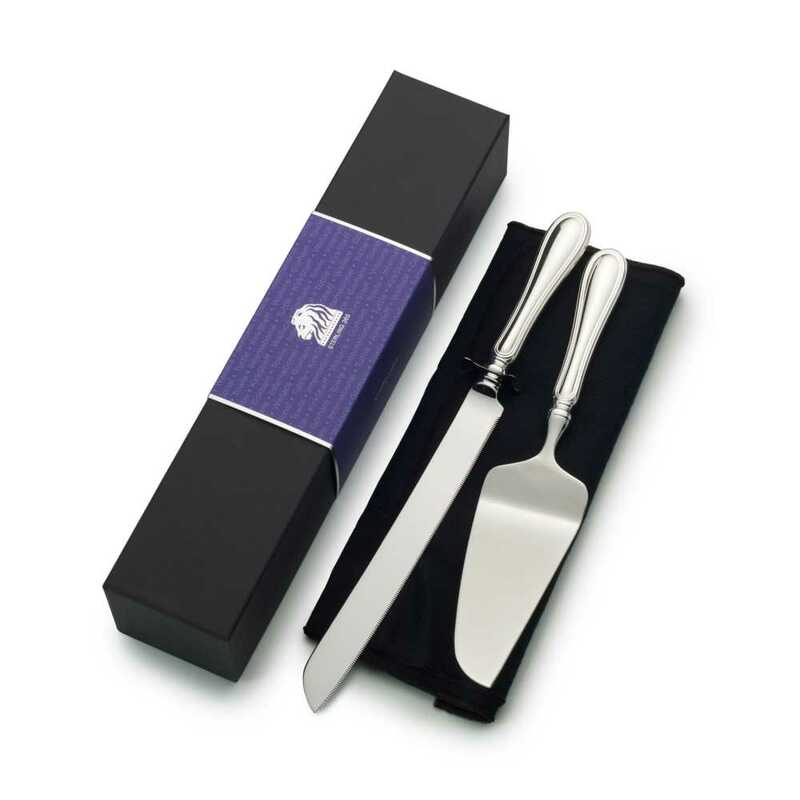 Since 1898, International Silver has been taking great pride in crafting high quality sterling silver flatware for those seeking a chic yet uncomplicated table setting. Clean, classic, and incredibly versatile, our timeless designs will complement any decorating style. Sterling flatware from International is a simple pleasure that enhances everyday dining and turns all of your celebrations into an exceptional event.